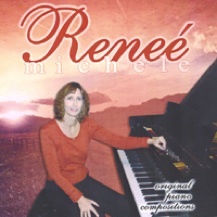 Oregon pianist/composer Renee’ Jacobson has released a beautiful collection of seven original solo piano pieces. 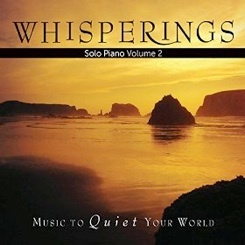 The styles are varied, but most of the tracks are quiet and introspective. Her playing style is elegant and classically-influenced, and the pieces are heartfelt. “Forever” is a gentle piece that sings of contentment and peace, with just a twinge of longing. “Crossroad” has the same easy pacing as “Forever”, but seems more questioning and searching - very lovely! “Celtic Dance” picks up the tempo a bit and offers an interesting rhythmic blend. 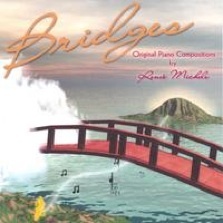 “Sunrise” is perhaps the most serene and subtle piece on the CD. The feeling is warm and peaceful with the hope of a bright new day. “Cotton Harvest’’ reminds me in places of Philip Aaberg and George Winston’s compositions depicting the wide-open spaces of the plains states. “Portrait” is a very personal and loving tribute to a special person. The emotions are pure and open, making this a very touching piece. “Farewell” is a bittersweet closin that is “short and sweet”. The CD is less than 30 minutes long, but is an inviting introduction to this composer’s work and playing - a very promising beginning! 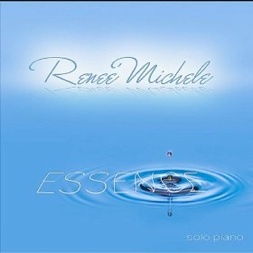 It is currently available from Renee’ Jacobson directly by emailing her and at cdbaby.com.